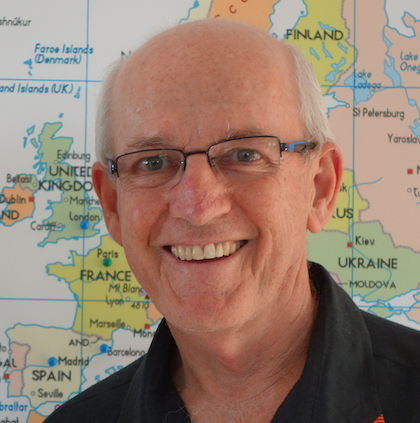 Dr Michael Sutcliffe is, together with Ms Sue Bannister, a founding partner of City Insight (Pty) Ltd. He earned an M. Sc. degree from the University of Natal and a PhD degree from Ohio State University. Mr Daniel Mminele was appointed Deputy Governor of the South African Reserve Bank (SARB) on 01 July 2009. He is responsible for the Financial Markets, National Payments System and International Relations Departments of the Bank. Mminele is a member of the Governors’ Executive Committee, the Monetary Policy Committee and the Financial Stability Committee of the SARB. He is the Chairperson of the Reserves Management Committee and serves as the Chairperson of the board of a subsidiary of the Bank, namely the Corporation for Public Deposits (CPD). 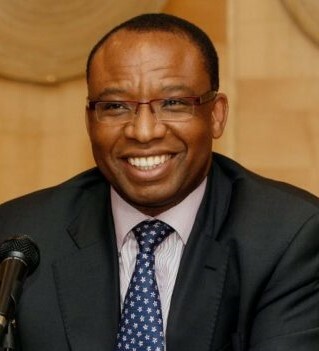 Prior to his appointment as Deputy Governor, between 2003 and 2009, Mminele held the positions of Head of Financial Markets Department and Executive General Manager. His experience before joining the South African Reserve Bank covered various positions in the private banking sector in Germany, the United Kingdom and South Africa. 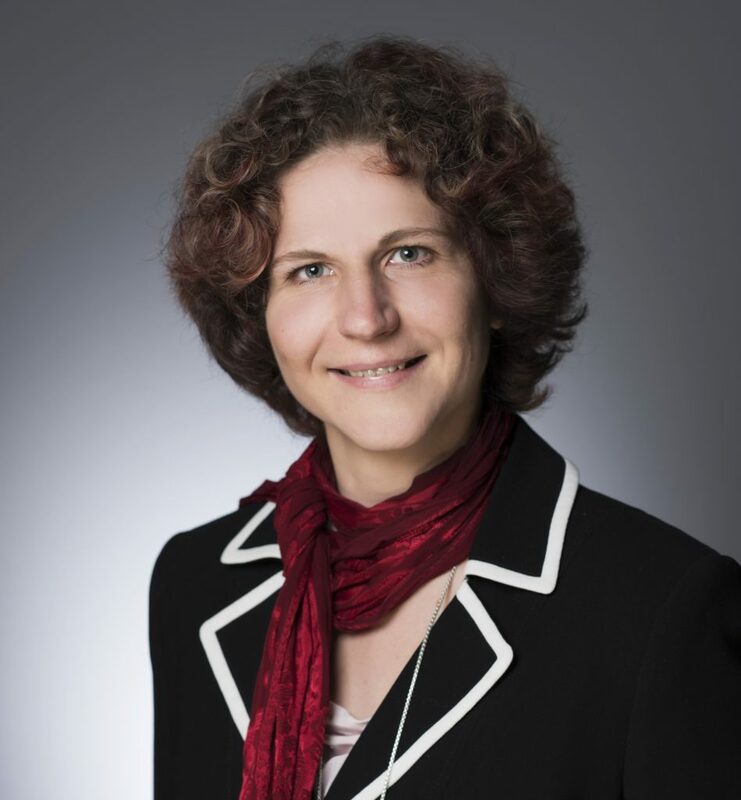 Marlen Arnold is head of Corporate Environmental Management, Chemnitz University of Technology. Since her beginning of her scientific career in 2001 she has been dealing with strategic and innovation-related questions regarding sustainability. Marlen Arnold has been working in several research projects at the University of Oldenburg, the Technical University of Munich and the Institute for Ecological Economy Research (IÖW) in Berlin. She was a research fellow at the Hanken School of Economics and the University of Vaasa, Finland. Her main fields of research are to be found in strategic management, innovation management, open innovation processes, participation, evolutionary approaches and biomimicry. Her publications can be found in Ecological Economics, Journal of Cleaner Production, International Journal of Innovation and Sustainable Development or Business Strategy and the Environment.